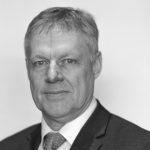 With over 28 years of experience in the family run estate agency business, Andrew has gained a wealth of knowledge in the housing market in North Northumberland and the Scottish Borders. As the managing director of the firm, Andrew offers a professional and personal service, with an excellent reputation that he has built since joining the company. Andrew covers both the Wooler and Berwick offices, carrying out valuations and giving marketing advice to both corporate clients and to the general public. He takes an active role in the local community, being a member of Wooler cricket club, coaching rugby at Alnwick and fund raising for a number of local charities. 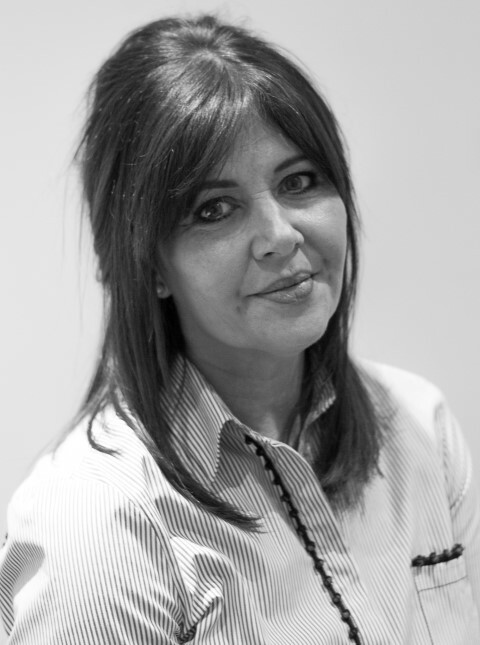 Fiona is a director of the company, who has been involved with the family business for over 20 years. Based in the Berwick office, Fiona is responsible for our rental business, managing an extensive portfolio of properties. Fiona has built a reputation of being able to give advice to individuals, or to professional landlords. Living locally, Fiona has tremendous knowledge of the surrounding area. Gill joined Aitchisons in 1998 as a sales negotiator in our Wooler office and has been promoted within the company to manager. 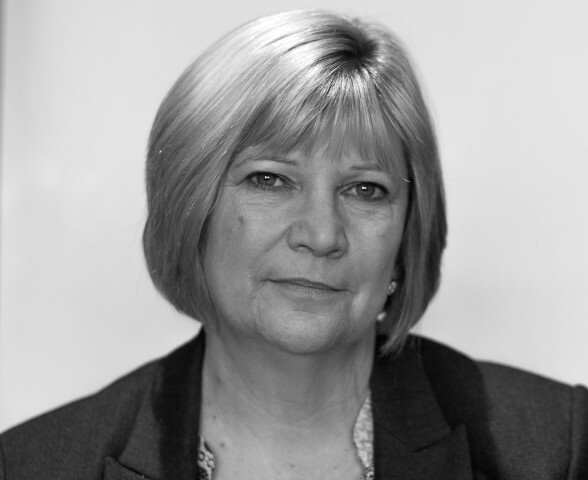 Having lived and brought up a family in the local area, Gill has an excellent knowledge of the property market. Based in our Wooler office, Gill prides herself in giving a professional and friendly service. Her job roll is to oversee the company finances and the day to day running of the company. Jodie has been a member of the Aitchison staff since 2011, based in the Berwick office Jodie is a sales negotiator and an administrator for the company. Jodie is an enthusiastic staff member, with a bright and friendly personality, who is always willing to help. She has gained an excellent reputation with her clients and colleagues. Melanie has been with Aitchisons since 2008, based in our Berwick office, she is involved with the administration of our rental business. 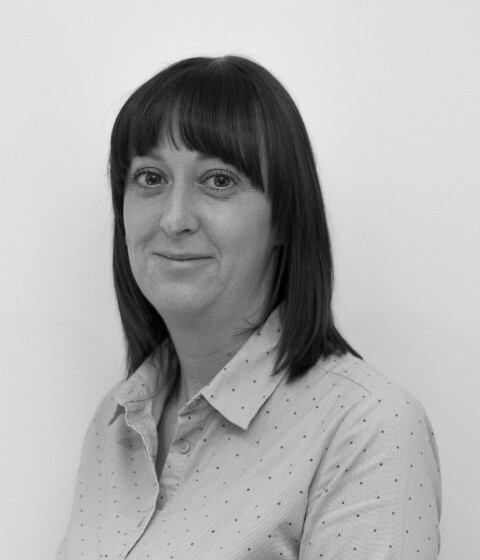 Melanie is also involved with the day to day administration and sales within the estate agency business. 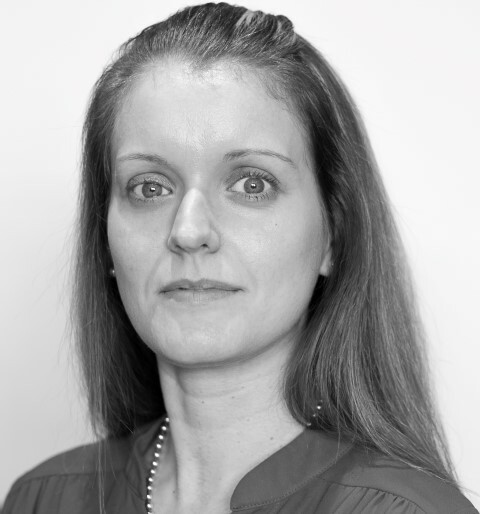 Melanie is an efficient member of staff with a superb knowledge of the housing and rental market. Emma has been working for Aitchisons since 2006 as a sales negotiator. Emma now has a number of roles within the company, firstly dealing with the daily enquiries in our Berwick office and latterly dealing with the promotion of the company through our website and social media sites. Emma prides herself in a high level of personal service that she gives the company clients and has an excellent knowledge of the marketplace. 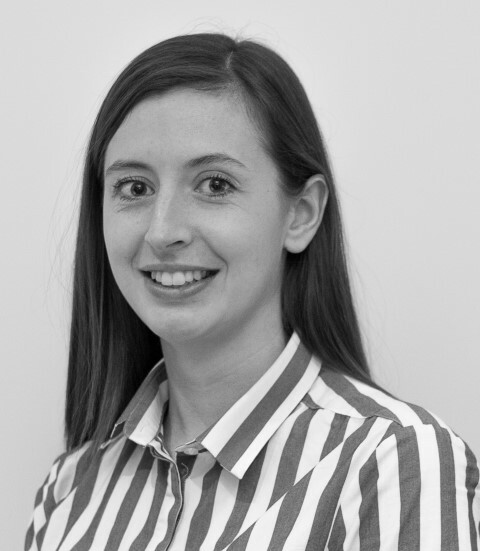 Laura joined our Wooler team in 2014 as a sales and rental negotiator. 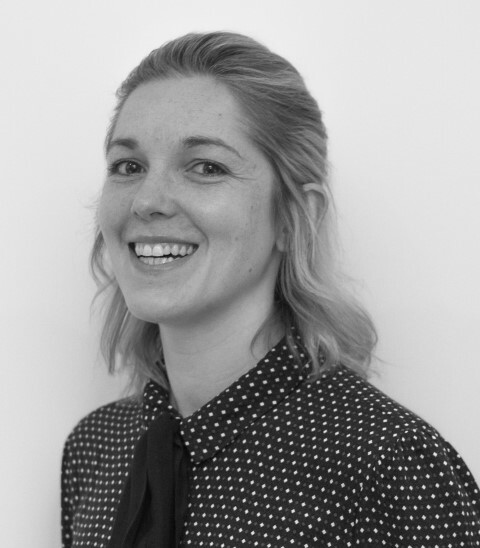 With previous experience in estate agency and selling, Laura has an excellent knowledge of the property market. Laura prides herself in giving an excellent customer service. 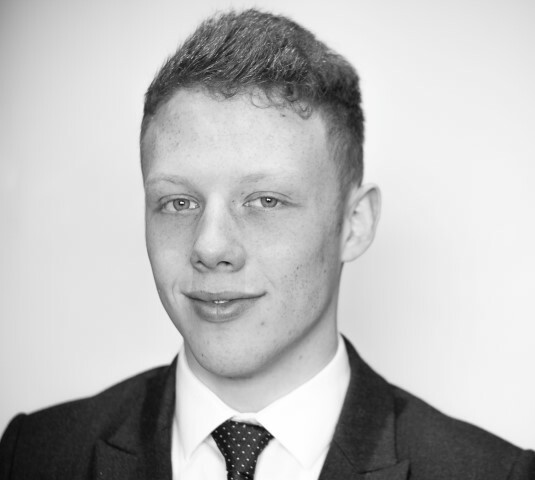 William is the 3rd generation of the Aitchison family to join the business.